Youngevity International, Inc., a global direct marketer of nutritional and lifestyle products and also a vertically-integrated producer of gourmet coffees for the commercial, retail and direct sales channels, has announced that several of its products, including its flagship Beyond Tangy Tangerine 2.0, have earned certification from NSF International. NSF International, a non-profit, regulatory agency whose mission is to protect and improve global human health, has set forth strict standards and procedures for the products it certifies. From extensive product testing and material analysis to unannounced plant inspections, every aspect of a product’s development is thoroughly evaluated before it can earn certification. 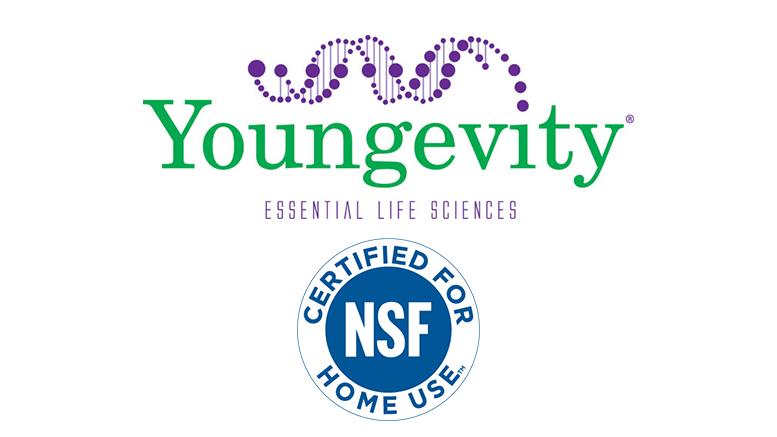 Be the first to comment on "Youngevity Products Earn NSF Certification"